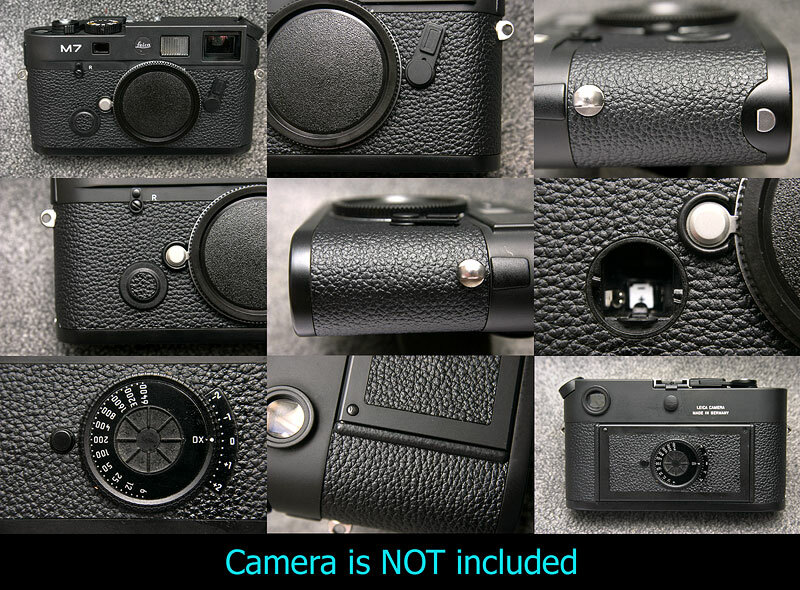 This is Custom covering kit for Leica M7 (NOT genuine parts supplied by Leitz). Composite Leather (kind of soft plastic) made. Sample photos for #4008 leatherette (below). This kit fits to M7 only, do not fit to the other cameras.